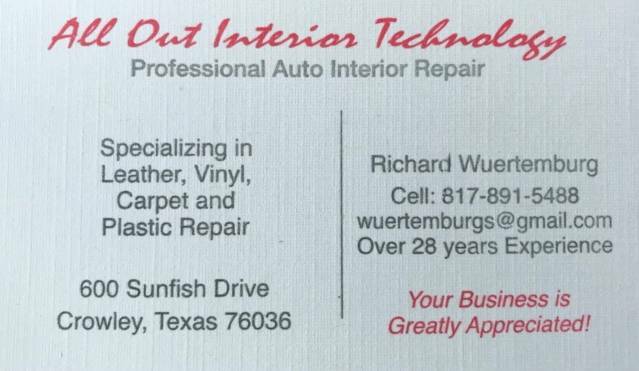 Crowley Youth Association would like to give a BIG Thank You to POWERHOUSE and Richard Wuertemburg of All Out Interiors Technology for their hard work in getting all of our scoreboards up and operational. !! !Connect with us and like CYA Baseball face book page for quick info and updates on our program and help us spread the word!!! All sign-ups will take place at the Sports Complex located at 1501 Longhorn Tr. in Crowley.